intervention. After years of success healing injuries on myself and family members, I branched out and tried the Nikken countertop gravity water filter, now called the waterfall. I found the water from this system to be superior to any water filter I’d ever tried. Since then, I’ve invested in the Air purifier, a magnetic belt for when I suffer from low back pain, a sleep system, and many other miscellaneous products. I suggest you browse through the Nikken website (link above) and see if any of their products strike your interest. Over the past 20 years, the medicine chest in my house has slowly converted into a Nikken cabinet. Magnets and wraps have replaced anti-inflammatories, muscle relaxers and medicated ointments. I can’t say enough good things about this company. Their technology keeps you healthy, helps you heal faster, takes away pain, and all without any side effects or need for refills (except for filter replacements)! 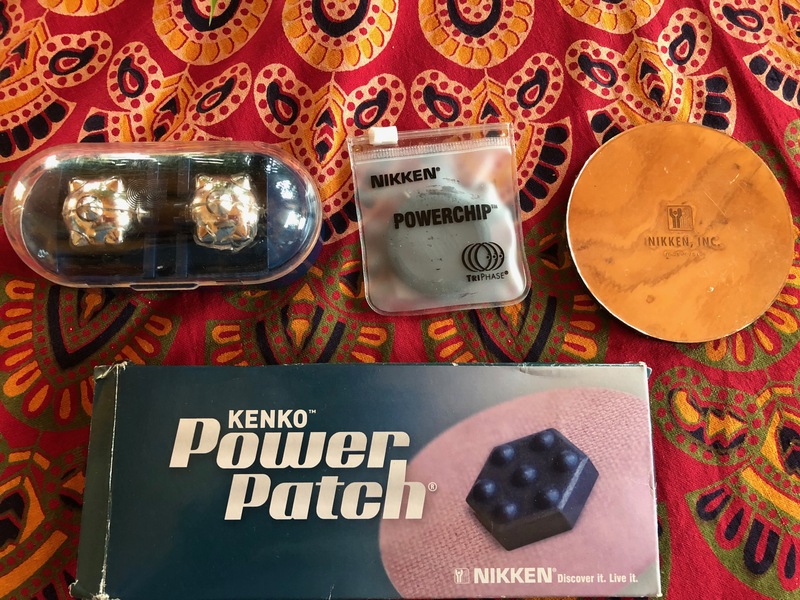 As Nikken products need to be purchased through a distributor, I became an independent sales representative for the sole purpose of making their products more easily available to people I recommend them to. If you have any questions about which product to order, you can contact me by email through my website and I will respond as quickly as I am able. There are many vendors that sell EMF shielding devices. 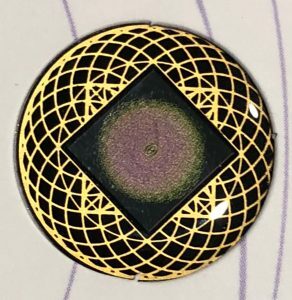 I’ve tried out several different products, including netting screens, decals that can be applied to EMF emitters such as cell phones, and “area” shields. The volume of research Aires tech has performed to document the protective physiological effect of their products is impressive. Their research papers can be accessed and reviewed on their website. 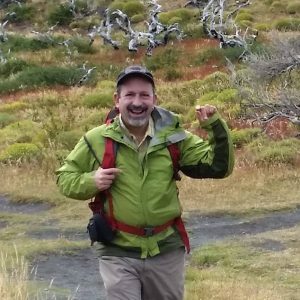 Much like Nikken, I became a distributer of Aires Tech to help make their products available to my subscribers. If you choose to order their products, enter the code: “robbrown10” and you will receive 10% off your order. If you haven’t already, consider introducing natural fragrance into your homey and make the transition to essential oils. 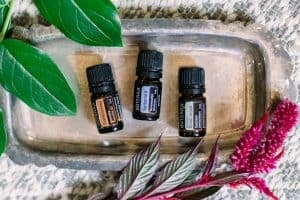 Pure essential oils will not only bring along the enjoyment of breathing in a pleasing aroma, but each type of plant material is associated with physiological effects that can bring about wellness from reducing stress to improving digestion. DōTERRA is an environmentally-conscious company with a heart for serving people. They source each oil from the parts of the world where the plant grow best and create a sustainable plan for harvesting plant material with the help of experienced farmers. You can browse the dōTERRA website and place an order by clicking on the above link. However, if you are hooked on these wonderful fragrances, you may find it advantageous to become a wholesale dōTERRA member, which you can do by clicking here. 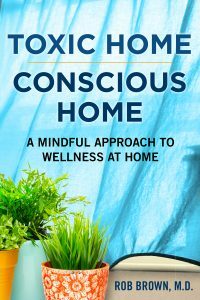 Remember the important Feng Shui concept of balancing Yin and Yang while creating your home consciously. Yin elements reflect quiet relaxation and peace, the opposite of yang, which inspire creativity and energetic movement. Bloomist offers an array of exquisite and elegant decorative items designed to bring the outdoors inside. 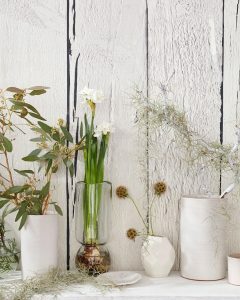 The materials utilized, including dried flowers, plants and other products from nature create an indoor artistic display that effectively represent Yin. These pieces are perfect for the bedroom, meditation room, or any other room designed for quiet calm. Yin features can also be used to either subdue excessive yang energy or be added to rooms relegated for the wood element. Application in the rooms cultivating the fire element can also be helpful by providing an energetic “fuel for the fire”. Be creative and take a look! This Norwegian company has a fantastic array of home cleaning products. 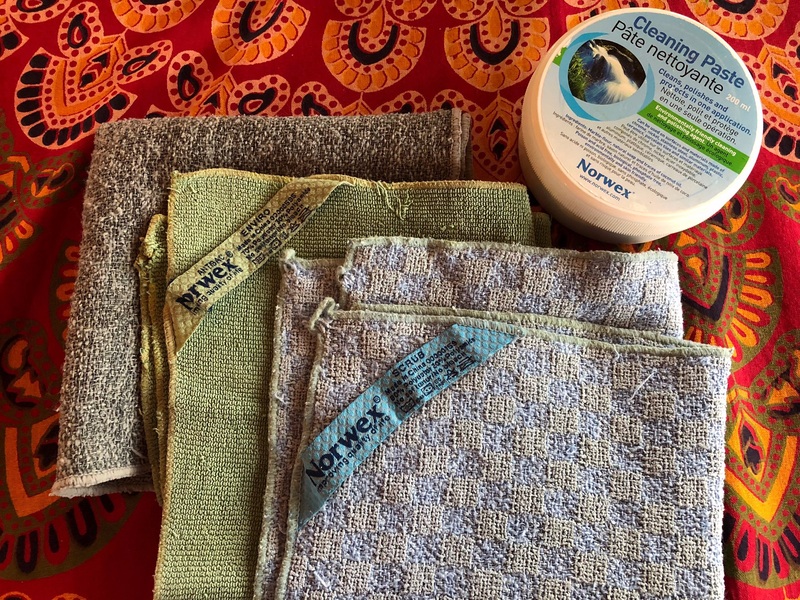 Their microfiber cloths are impregnated with silver so bacterial growth is inhibited. As a result, their cloths never carry an odor. I use most of their kitchen products, bathroom products, and others, including the floor mop, dryer balls, glass cleaner, duster and grill cleaner! Everything I’ve tried, I’ve found to be superior quality. Their products can be purchased online or through a distributor, so follow the link above and check them out! This company offers a wide array of home related products and toxin free personal care solutions that are designed for the wellness consumer. 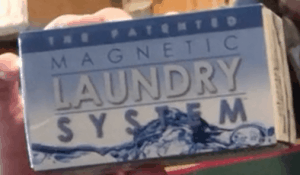 I have personally enjoyed using their Magnetic Laundry System and microfibre cloths. One of the advantages to this company is that you can purchase products directly from their website. Enjoy!